Indian IT Male!! The term itself has become more of a categorization rather than a description. The IT sector is one of the largest employers for Indian technology professionals, and is a service leader when it comes to technology and even business services. Indian IT professionals work on the business and technology processes of the world’s leading organizations, and provide not just support, but also partnership in helping large organizations succeed and fulfill their business objectives. Yet, the Indian IT Male tends to consider himself at an inherent disadvantage in the MBA admission process. This need not be the case, and IT professionals need to get their strategy right in selecting and applying to top schools without giving up on their dreams. 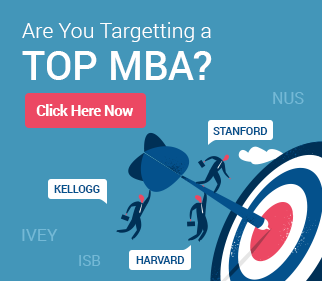 The MBA application – is the Indian IT Male doomed to failure? First, it is important to recognize that the pool of Indian IT Male applicants is large – extremely large. This profile is therefore over-represented in MBA applications to top programs around the world. What does this mean? Does it mean that each application from Indian IT Males is consigned without thought to the admissions dustbin? Far from it! Each application at every school is reviewed thoughtfully without prejudice to the applicant’s nationality, gender, or industry. What is important for an Indian IT Male, though, is to differentiate his application strongly from those of others in this large pool. 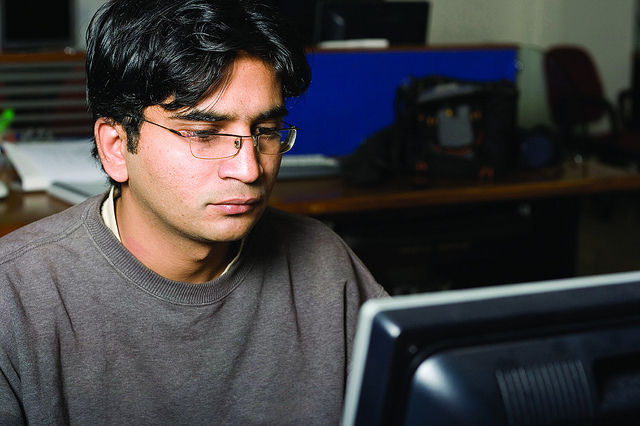 What can an MBA help the Indian IT Male accomplish? Switching industries: While most IT professionals choose the sector based on their interests, a small minority, as in other industries, chooses the sector despite not having a passion for the work involved. 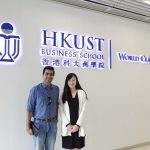 The reasons for this aside, the need to change one’s industry and move to another one is something that drives the decision for many MBA applicants. Career progress: Most Indian IT Male applicants have a strong desire to move to a different associated role within the IT industry, but one that is further up in the value chain. For example, a coder might want aspire to be a Project Manager but not want to wait for 5-7 years for natural progression to allow this to happen. The MBA does not make this a given, but it can hasten up the process. Moving to a different role: Very often, IT professionals want to move to a different functional area within the IT industry, such as say Business Development or Sales instead of being part of delivery. An MBA can facilitate this very well. Realizing entrepreneurial ambitions: While people considering this may be in a small minority, they are there. IT professionals with some experience and holding mid-management positions often wish to pursue this route, and again an MBA can help to understand both business and entrepreneurship better, besides giving one a strong network of peers which can be very handy later. Moving from IT services to IT products: This is again a small minority of applicants. Usually, IT professionals who provide technology services that are strongly based on a particular technology or IT product (say, SAP or Oracle or Finacle or BaNCS) may wish to cross over to the product management side of things. The two domains (service management and product management) are fairly different and an MBA can help to facilitate the transition smoothly, while also helping choose a different organization later that is more product-centric. Moving from a line role to a consulting role: IT consulting can help IT professionals apply their technology skills to an advisory rather than an application context. Add to this the fact that IT consulting projects tend to be a lot more implementation-focused, requiring the close involvement of the consulting team beyond advisory and oversight to implementation, and this can seem to be a lucrative option. Most top consulting firms have an active technology/IT/Hi-tech consulting practice, so growth opportunities within the field are strong. An MBA can help make the transition to such a role smooth. These, then, are some of the top reasons why IT professionals like to look at an MBA for further education. This is certainly not an exhaustive list, and there may be other options that we have not mentioned here, but these are the major ones. 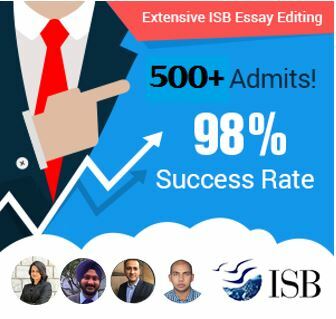 In the next part of this series on Indian IT MBA applicants, we will look at how Indian IT applicants can start looking at and identifying the right schools according to their profile and career aspirations.